Post subject: Happy New Year! 2018! Another year! Let's do this "wave thing" around the globe again. Come back here when it's new year where you are! Post subject: Re: Happy New Year! 2018! Happy New Year from Surabaya, Indonesia! Happy New Year! 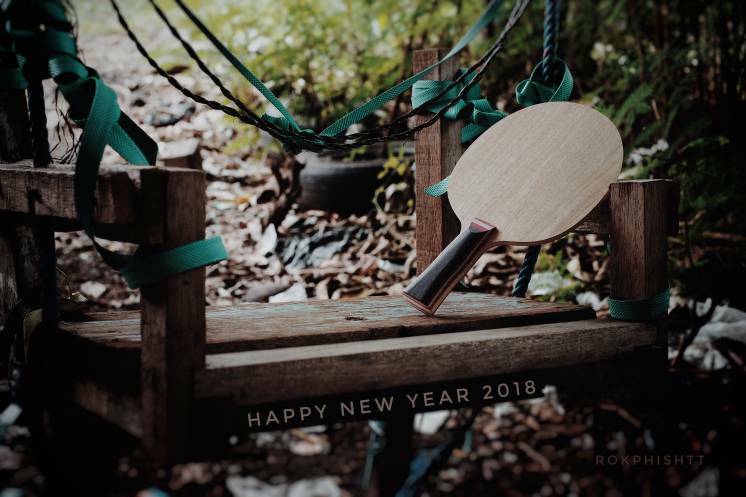 May 2018 be a year filled with joy and blessings for everyone!